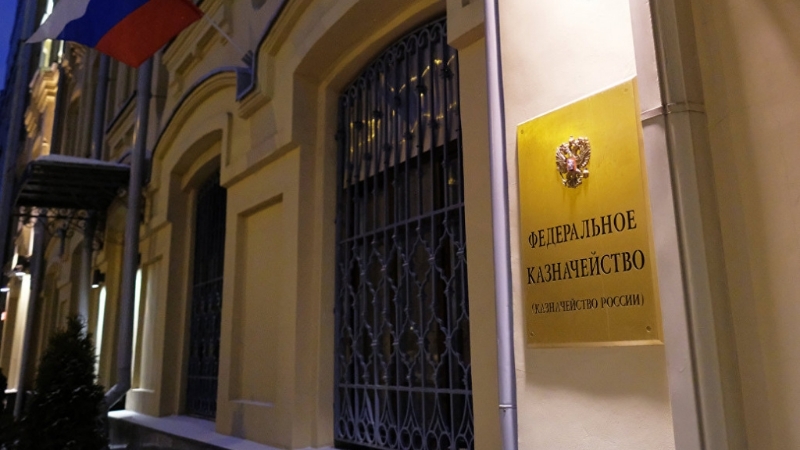 In its letter, the Federal Treasury reports on the need to work on the suspension of operations on special accounts opened by budgetary institutions in accordance with the provisions of the Federal law of December 31, 2017 № 504-FZ (hereinafter – the Law № 504-FZ). It is noted that the position stated in the letter is agreed with the Ministry of Finance of Russia. Recall that according to part 10 of Art. 44 of the Federal law of April 5, 2013 № 44-FZ" on the contract system in the procurement of goods, works, services for state and municipal needs " (as amended by Law № 504-FZ) funds intended to secure applications are paid by participants to special accounts opened by them in banks, the list of which is established by the Government of the Russian Federation. In this case, according to part 6 of art. 44 of the Law No. 44-FZ (as amended by the Federal law of 27 December 2018 No. 502-FZ) state and municipal institutions that do not provide such security are excluded from the number of participants providing security for applications.